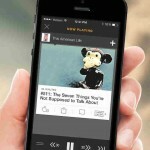 SoundHound has just been given a makeover on iPhone and iPod touch. Looking more at home with the established design aesthetic in iOS 7, SoundHound now offers quick access to search and navigation from anywhere in the app with a left swipe or a tap on the upper right icon. 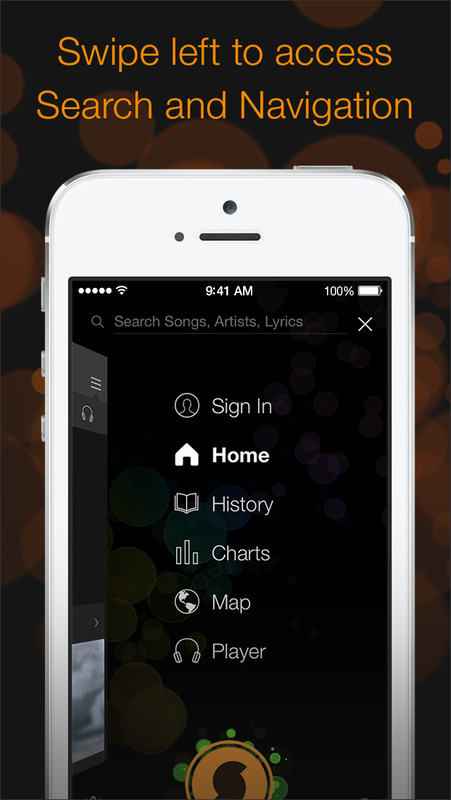 The search and navigation also includes the SoundHound button for instant initiation of the app’s music tagging functionality. Speaking of that functionality, the new version of SoundHound also features a more colorful and dynamic listening screen animation. As has been customary in apps since its introduction in iOS 8, the right swipe gesture for going back to the previous screen is now supported in SoundHound as well. This is especially a boon to users of the iPhone 6 and the iPhone 6 Plus, where the back button may be out of their thumbs’ reach. And speaking of the new iPhones, SoundHound has also been optimized for the devices’ larger and higher-resolution displays. SoundHound is available on the App Store for free. 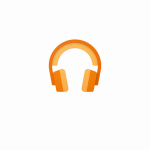 An ad-free edition, called SoundHound ∞, is also available for $6.99. 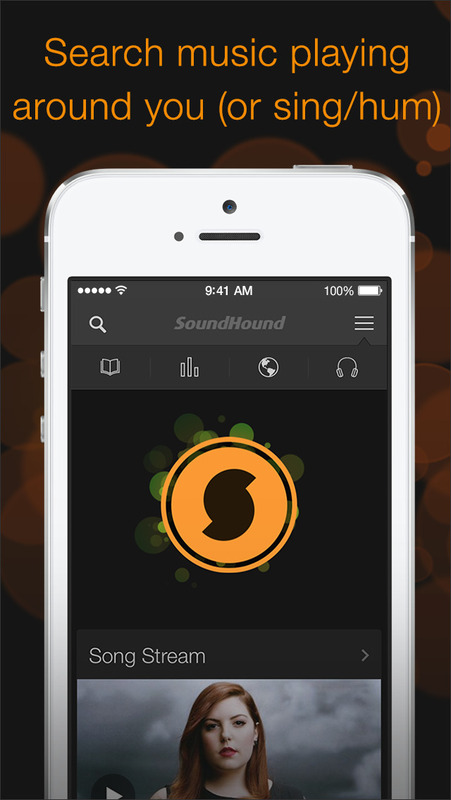 SoundHound is compatible with iPhone, iPod touch, and iPad running iOS 6.1 or later. As mentioned, though, the aforementioned interface tweaks in its new update are applied only to its iPhone and iPod touch edition. 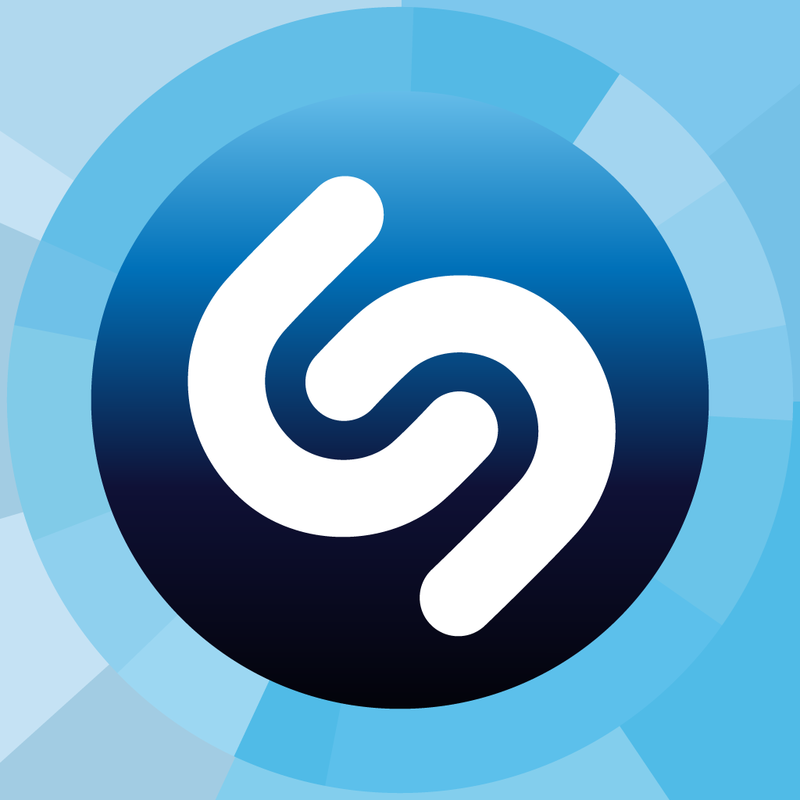 This update to SoundHound comes just a couple of weeks after the app’s chief competitor, Shazam, was updated with interactive notifications in iOS 8, a revamped news feed, and more. See also: Living Earth now features universe simulation, Today widget and iPhone 6 support, Dropbox’s popular Mailbox email app updated with interactive notifications, and Twitterrific updated with large image previews, new font option and more.